With the Pokevision tracker for Pokemon Go now dead, here are best alternatives for Pokevision on iOS, Android and the web that you might want to try out. Pokemon Go is a phenomenon, and there is just no getting away from the fact that both Nintendo, and the company behind the app, Niantic, have a huge hit on their hands. While Nintendo’s involvement in the app was minimal, the name Pokemon is so synonymous with the Japanese gaming company that its stock price saw the benefit of the Pokemon relation soon after the app’s release and since then, anything with Pokemon name right now is pure gold for the company. That is probably why Pokevision, the popular service that allowed Pokemon Go users to find all the Pokemon they could ever want to hunt, has been shuttered by both Nintendo and Niantic. Whether Pokevision was spoiling the game or not will depend on your own point of view, but as of the time of writing this, Pokevision is dead in the water. That, predictably, has given some of its competitors a chance to stake a claim for its crown, and there are quite a few to try out. Below are the ones we’ve heard the most buzz about, though there are likely more. If Pokemon Go is your game, then you might be interested in reading on. With a tagline that claims Pokemon Radar was “was built by Pokemon Go enthusiasts for Pokemon Go enthusiasts,” hopes are high for this one. 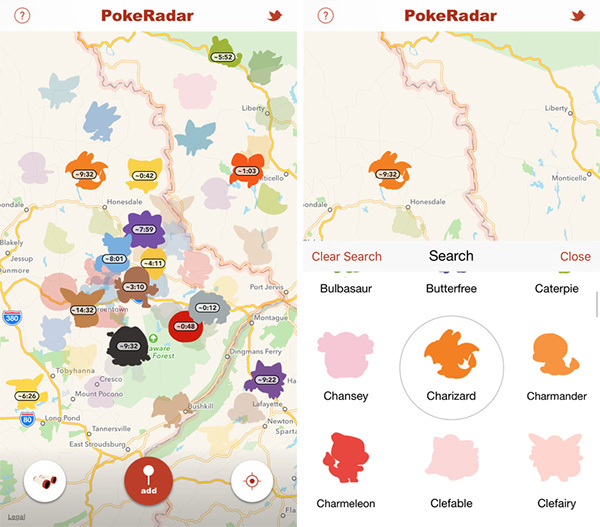 With interactive maps and apps for both iOS and Android, be sure to check Pokemon Radar out. You can download the Android and iOS app or use the map on the web over at pokemonradargo.com. With an Android app and the ability to filter by Pokemon type, this is one alternative that is still being developed on the fly. Asking for donations on the main website smells of someone looking to make a quick buck, but if the app works and you get your favorite Pokemon, does it matter? You can download the app’s APK file at pokemesh.com. The app seemed to be having trouble connecting to the Pokemon Go network when we were testing it out. Results might vary for you. Worth checking out, if it works. The site appeared to be up and down during our testing so we can’t comment too much on it other than to say we’ve heard good things. Your mileage may vary. You can check it out at skiplagged.com/catch-that. A rather nice looking interactive map accessible via the web, rather than an app, FastPokeMap labels itself as a beta, so bear that in mind during use. It’s available at fastpokemap.com. 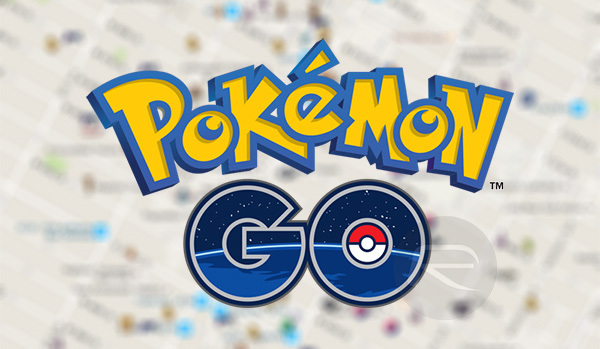 PokeNest features static map dataset for Pokemon Go. 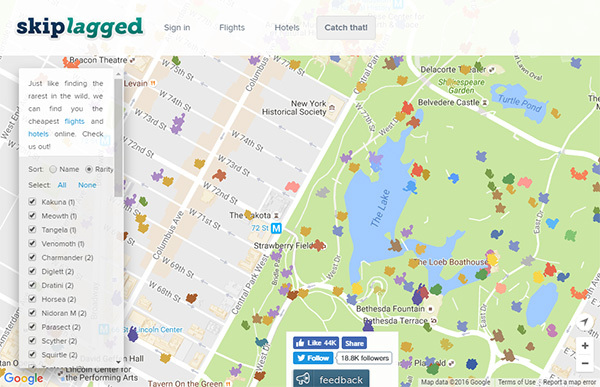 It’s a web-based mapping app for finding nests of Pokemon. In case you don’t already know, a Pokemon nest is an area where a certain type of Pokemon are known to show up. PokeNest can be reached at anj.fyi/nest/. Yet another web-based Pokevision alternative for Pokemon Go. 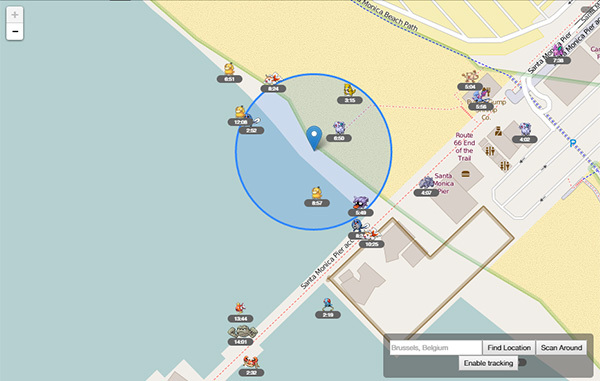 PokeRev can be used to locate Gyms and PokéStops, and can be accessed at: pokerev.r3v3rs3.net/mapui. We’re sure with the help of these, you can’t fail to catch them all! Too bad PokeWhere? is missing on you alternative list. They’re the first tracker of its kind in the sense that they aggregate data from sources all over the web. Meaning there’s alway (some) data even if others go offline. Next to that they continuously update their list of sources so that you don’t have to keep score which tracking sites still work. And they’re more or less the only one not breaking Niantic’s ToS. All other trackers still use methods that Niantic doesn’t agree with so they’re most definitely aren’t “legit” alternatives. The best alternative right now to pokevision is Pokemononmap Com. It is free,fast,accurate and has more features than pokevision. Sorry most of the alternatives given above are either not working or show pokemon from database. But Pokemononmap .Com shows pokemon live. This site should be included in this list and that too at the top of the list. mhm, they just want you to create accounts for them and share your login details (and it is very likely they will use your account for constant API calls) AND charge you for the service. IMHO these scumbags should be sued to death by Nintendo.